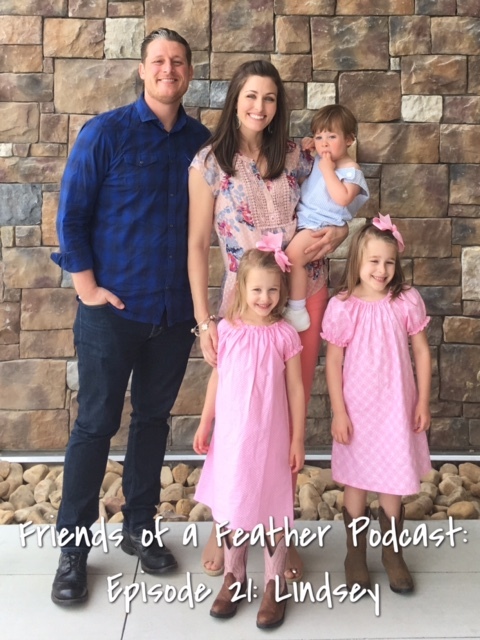 Today on the Friends of a Feather podcast, I want to share with you the story of my friend, Lindsey. Lindsey is wife to Ryan and mom to three sweet children, ages 6, 4, and 2. 👫👧🏻👧🏻👦🏻Lindsey is a stay at home mom who co owns a kids consignment sale in her city in North Carolina.👚She also is a creator of the ministry blog, Missional Motherhood👩🏻‍💻and somehow finds time to paint for her latest venture, Lou Paints🎨! What you may not know is that Natalie and I first meet when we record this podcast episode!! 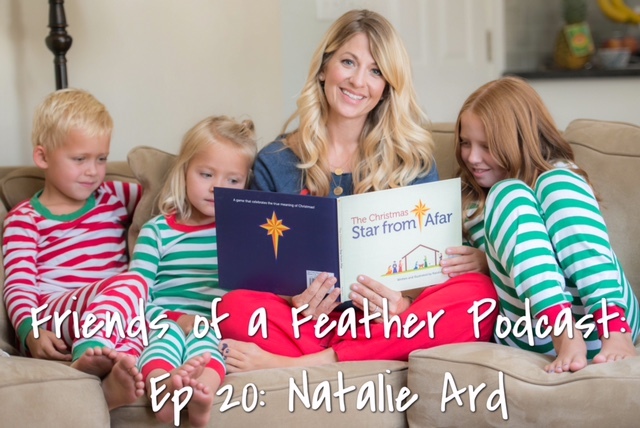 You will love Natalie and her intentional creativity that God is using in a BIG way! !